Let’s face it: Cell phones are disposable. Their lifespan is little more than a couple years, and even though there’s that ‘do not throw away’ icon on the back of most of them, they still end up in garbage bins. To help divert cell phone waste, a Dutch designer has created a unique concept phone. 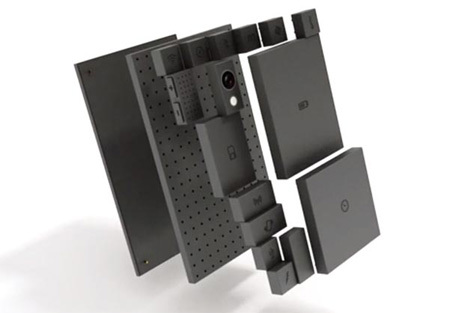 Based in the Netherlands, designer Dave Hakkens created Phonebloks, an ideal concept that would give your phone a longer life cycle and near-complete customizability. Standard features like antennae, battery and storage are changeable pieces that can be switched out independent of the main frame. Resembling Legos, the individual features, rather than the entire phone, are replaceable. 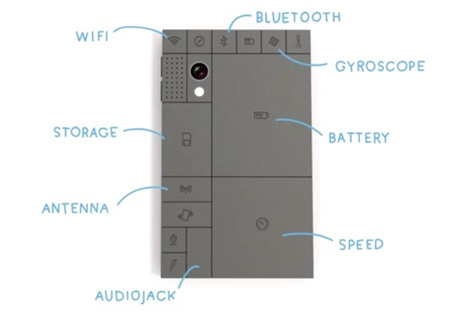 Phonebloks focuses on the individual. If you’re into photography, for example, the camera ‘blok’ is upgradable, as is the battery for those who regularly deal with files and cloud systems. Each blok is like an app, serving a specific purpose that can be added or removed. The Angry Birds blok is still unavailable.